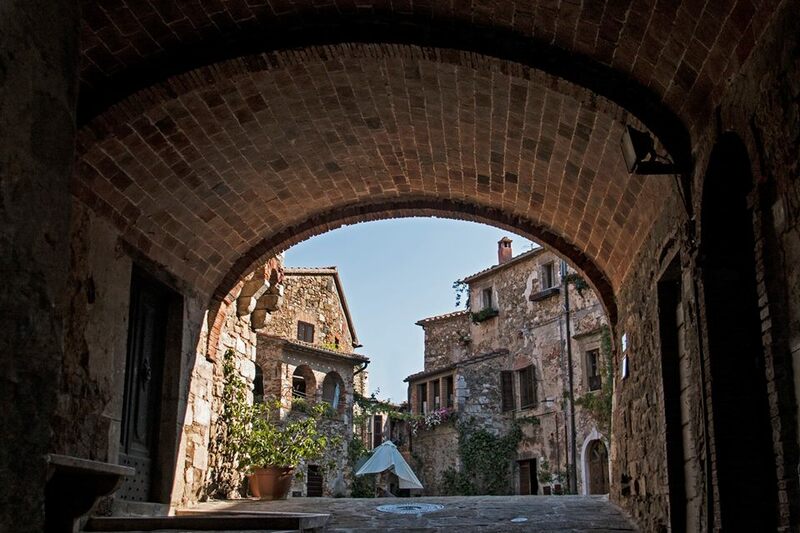 The pretty borgo of Montemerano is located on a hill between Saturnia and Manciano. 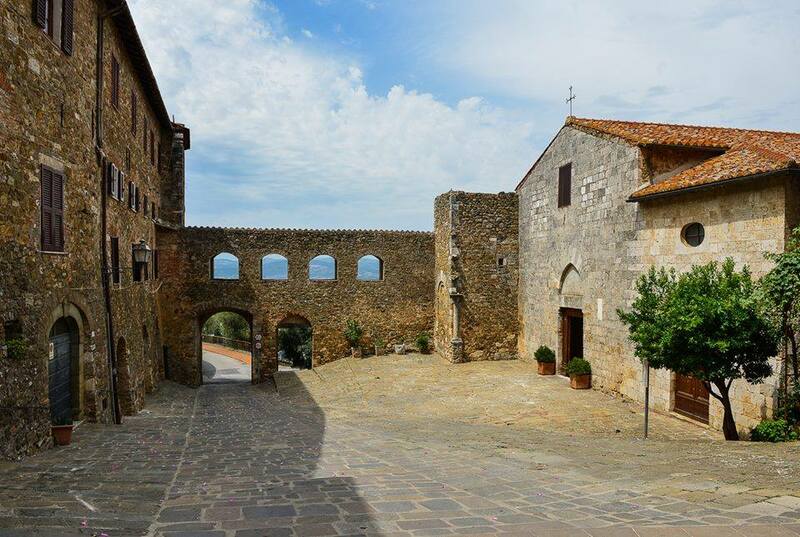 Surrounded by the Maremma countrysid e and protected by three walls, it has retained its Medieval appearance with the beautiful church, the fortress, the streets paved and the characteristic square castle surrounded by stone buildings. 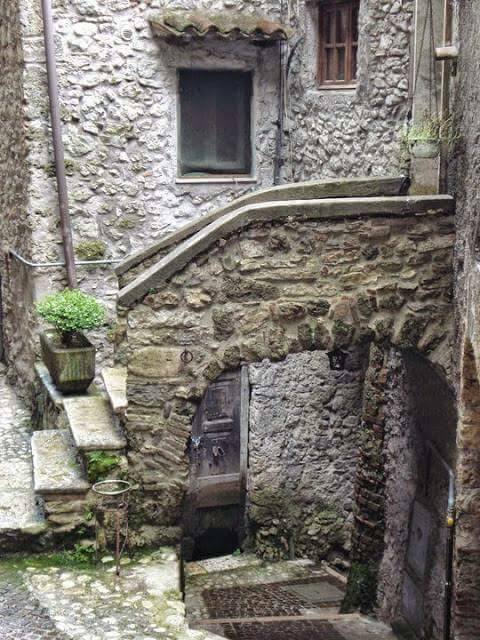 Walking through narrow streets, squares and picturesque views, onto which small balconies overflowing with flowers.